A dishwasher can be a huge convenience in your kitchen--at least until it stops working properly. Then, it may actually create more work for you as you may have to re-wash glasses to eliminate water spots or run the unit several times to actually get dishes clean. Remember, your time is valuable. If you have to wash your dishes by hand, you’re wasting time and money. 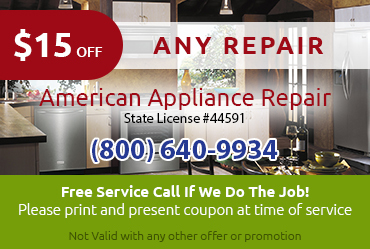 Why not put an end to that by calling American Appliance Repair for fast and affordable dishwasher repair in Calimesa CA? We keep lots of quality dishwasher parts in stock, so our technicians can get your dishwasher repair in Calimesa CA done ASAP. 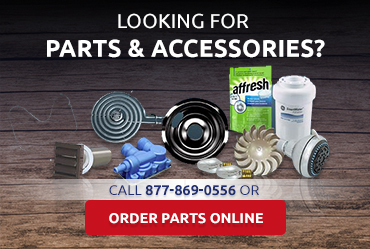 We follow the manufacturer’s recommendations for repairs, including the use of factory-certified parts in most cases. 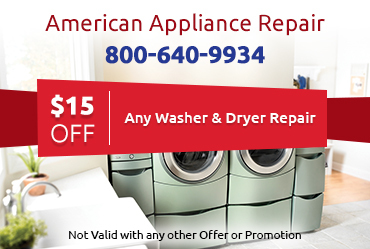 When you have a dishwasher disaster on your hands, such as a constantly leaking inlet line or an overflowing dishwasher, knowing American Appliance Repair will make an effort to provide the necessary dishwasher service in Calimesa CA as quickly as humanly possible can really take the edge off the stress you're feeling. 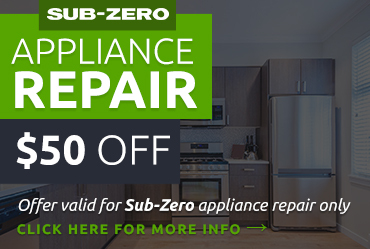 All you have to do is call us at 800-640-9934 and we’ll set up a service visit ASAP.